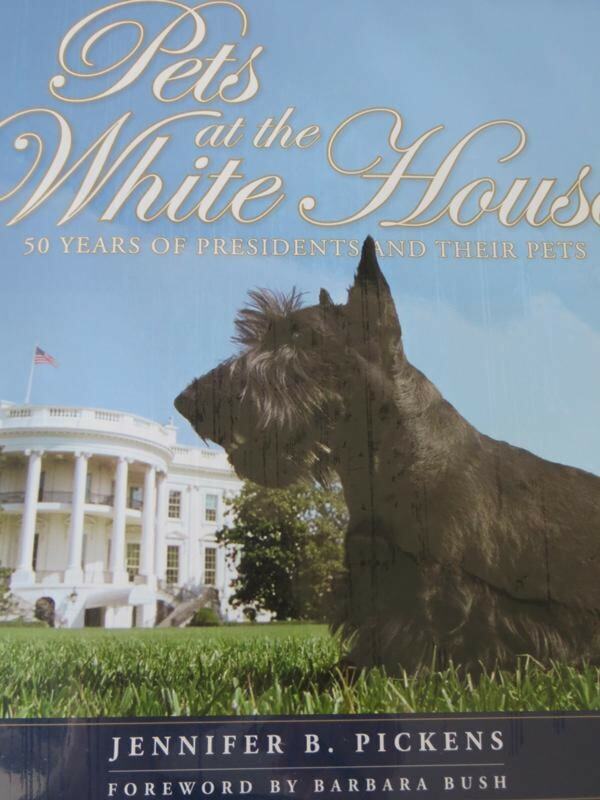 Pets at the White House: 50 years of Presidents and their Pets by Jennifer B Pickens. Foreward by Barbara Bush. Fif and Drum Press.